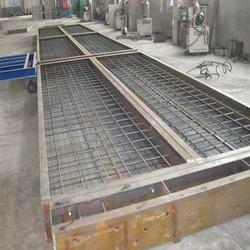 We are one of the prominent names of the business to manufacture and supply Concrete Platform Weighbridge. Specifically designed for highly concentrated loads, the proffered series is vastly used for weighing road motor vehicles and articulated vehicles. Due to the easy installation and minimal maintenance, the series is vastly asked for. Assurance of outstanding weighing performance and characterizing spot-on measurement output, our company is regarded as the foremost manufacturer of the Concrete Weighbridge. 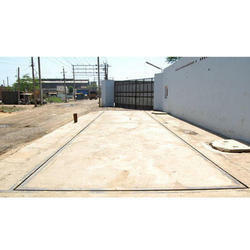 These weighbridges are widely used to weight truckloads in the foundries and construction sites. 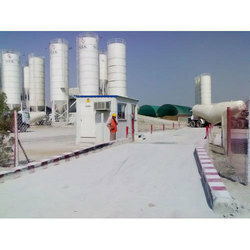 We are offering Concrete Road Weighbridge to our clients. Looking for Concrete Weighbridges ?